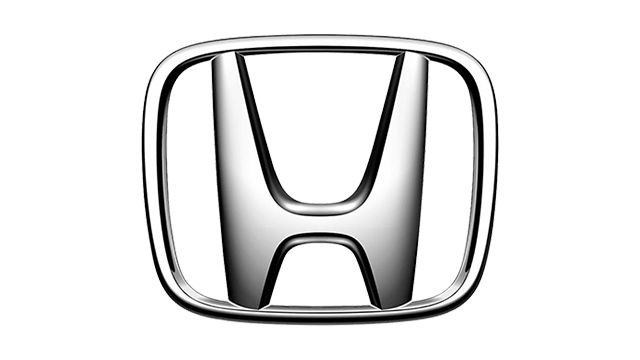 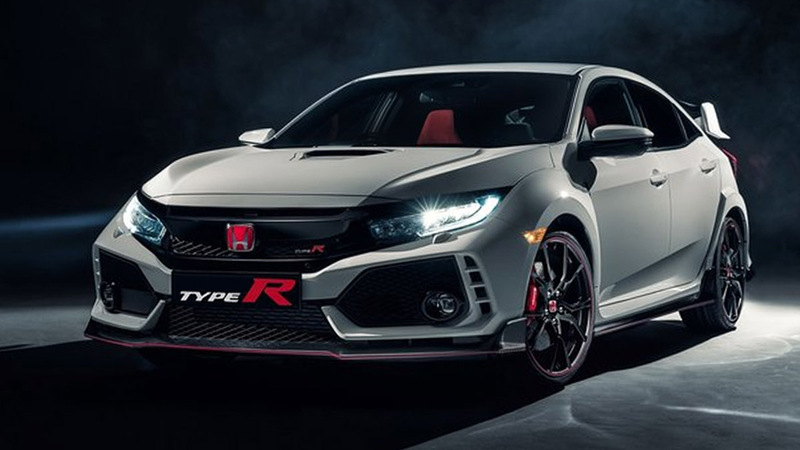 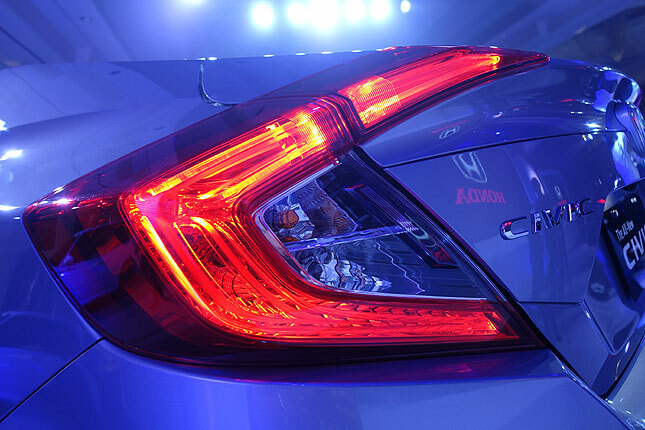 The Honda Civic nameplate is like your favorite song from childhood--it's the tune you'll never grow tired of listening to. 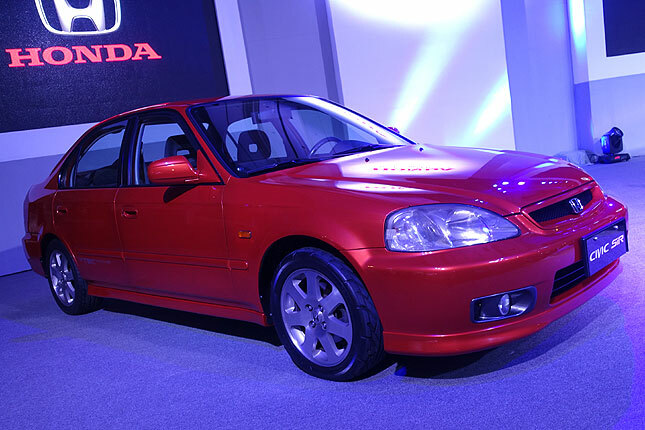 It's the song that you will forever associate with fond motoring memories. 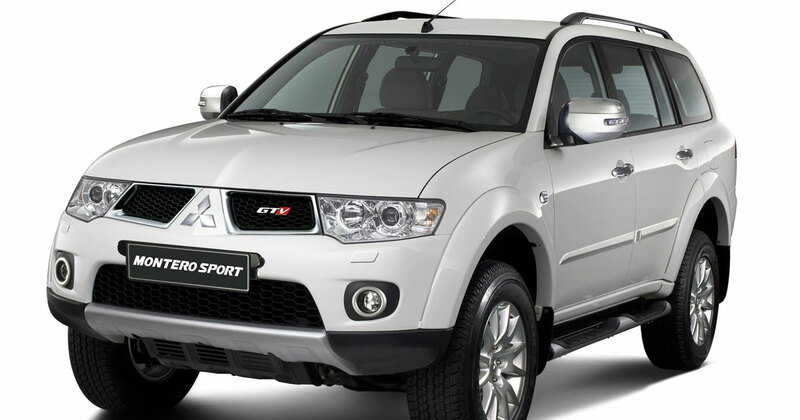 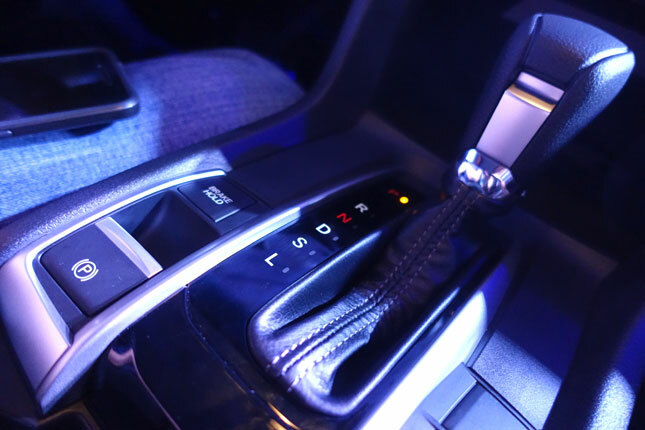 It's the soundtrack of your younger days as a newbie driver giddy to get behind the wheel. 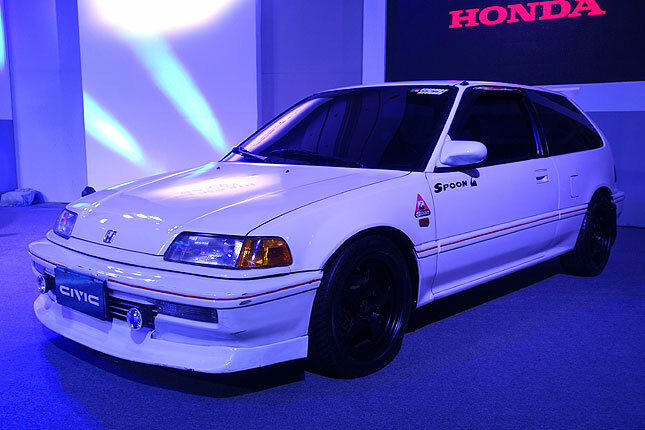 In college, the car of your fantasies was the Civic SiR. 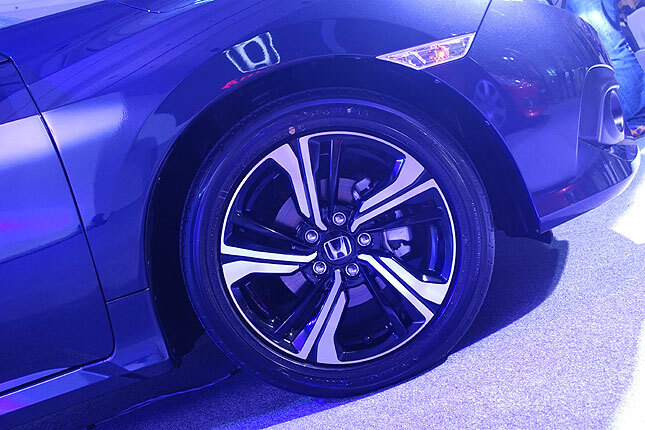 Now, the timeless favorite's newest iteration is finally here. 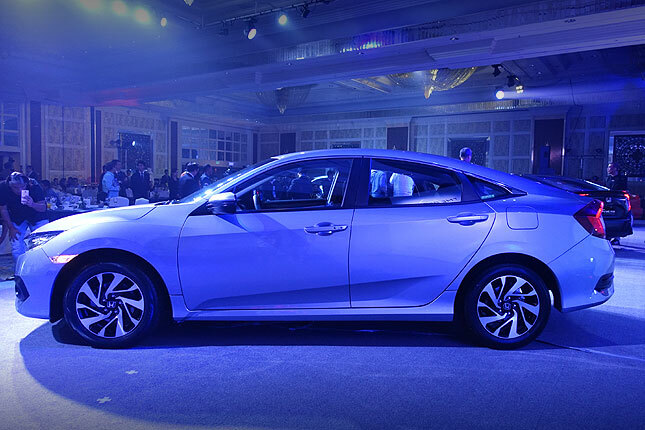 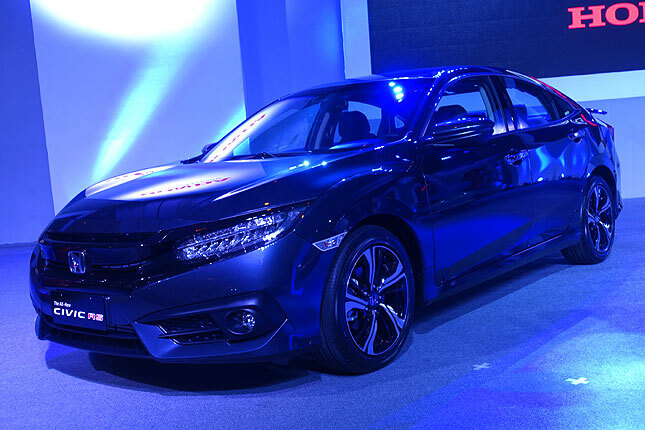 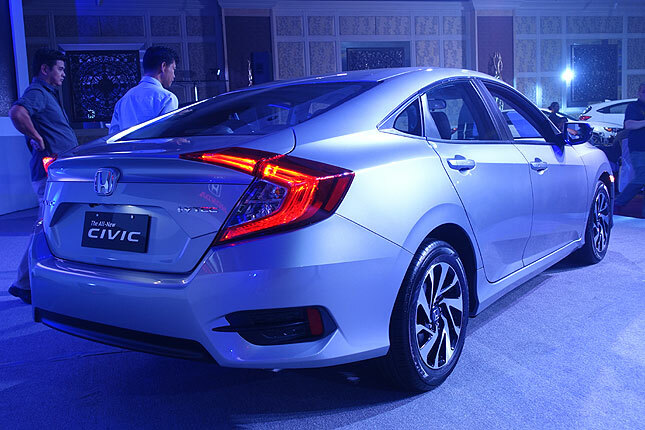 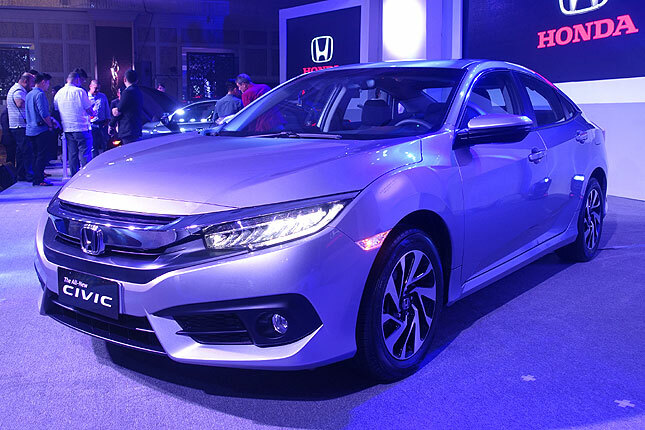 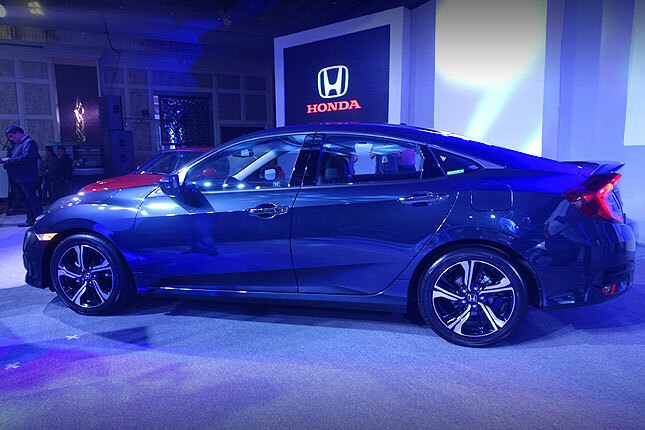 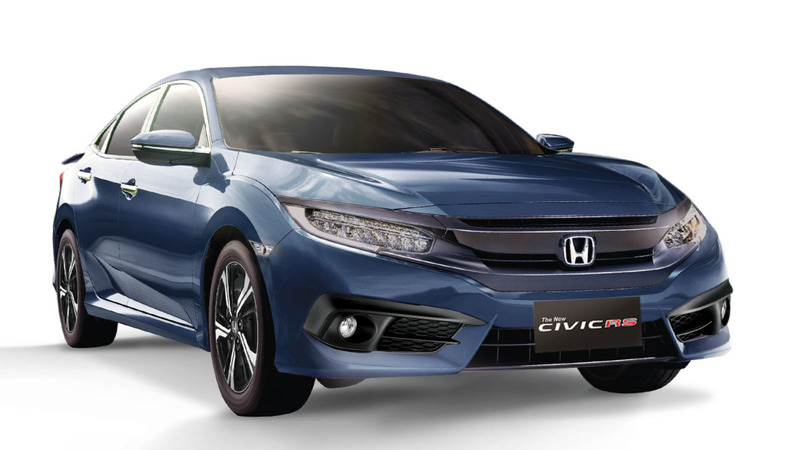 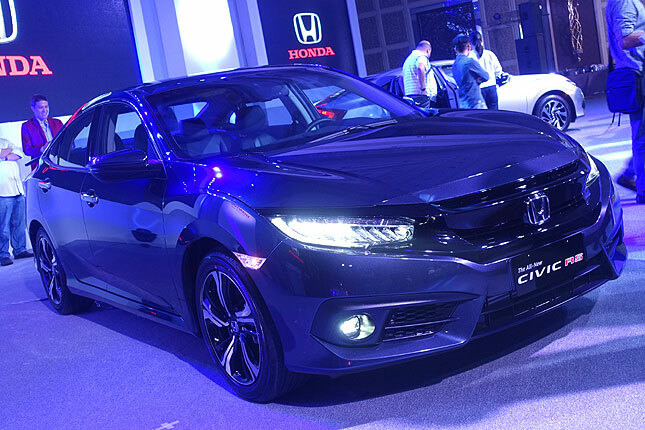 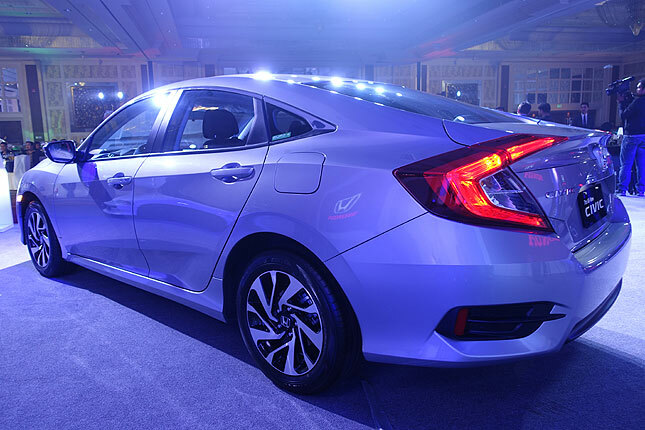 Last night, Honda Cars Philippines showcased the 10th-generation Civic in the two variants available in our market, together with two of its ancestors (including the aforementioned SiR). 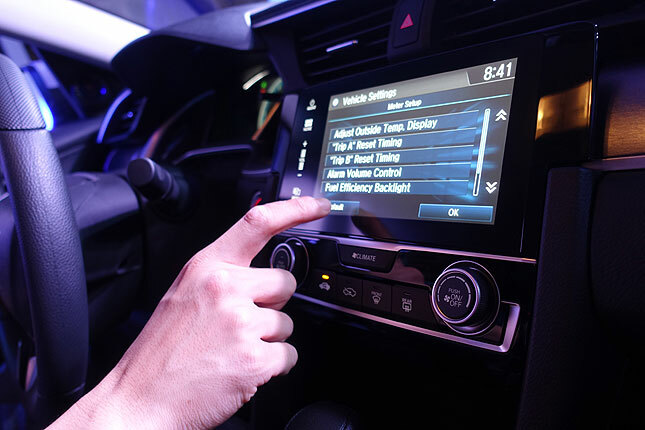 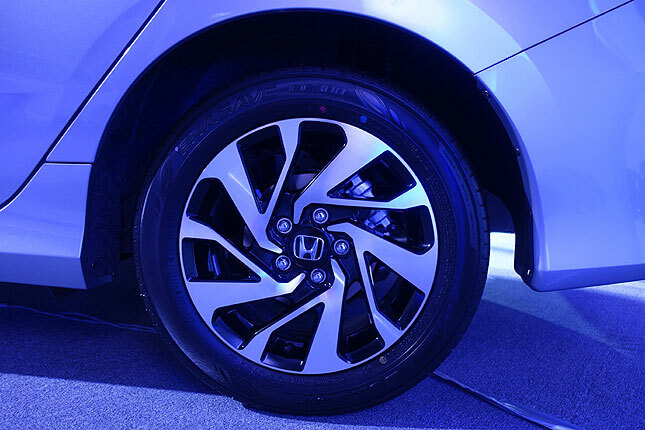 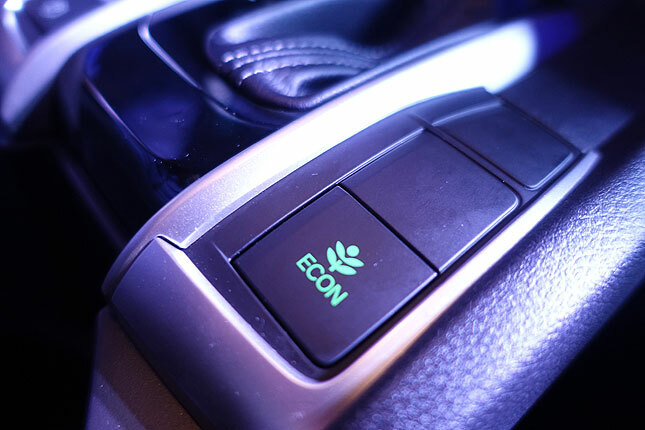 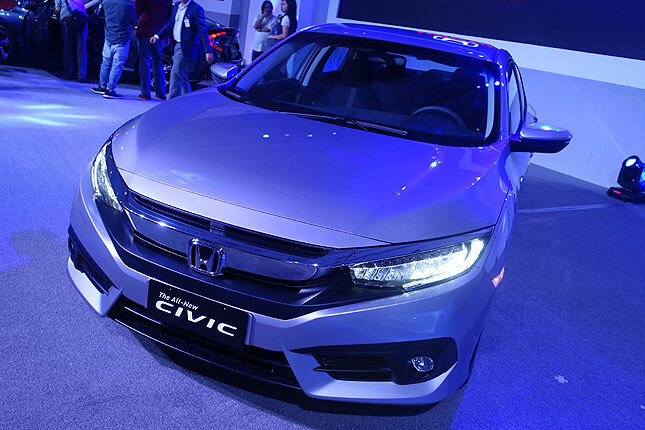 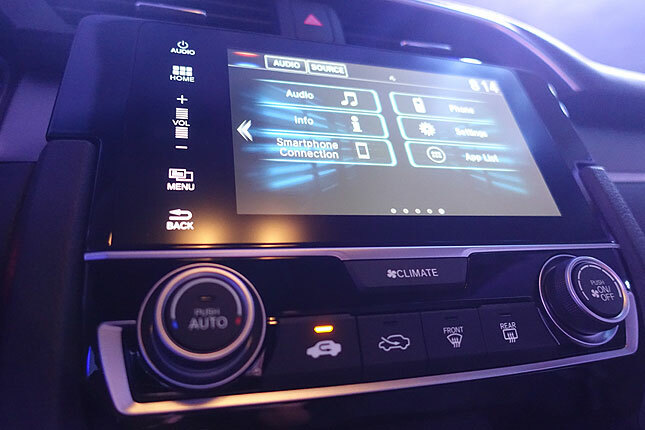 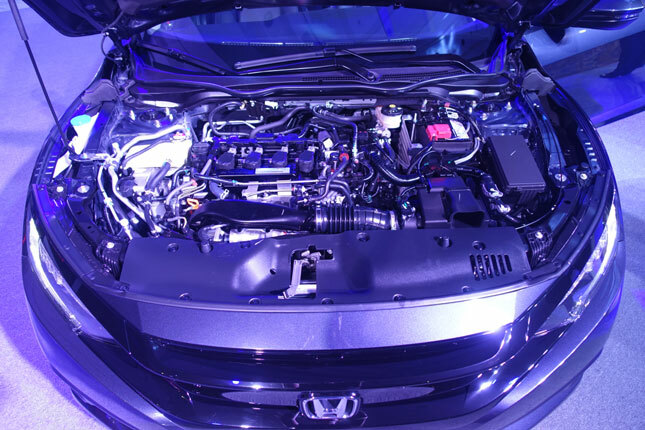 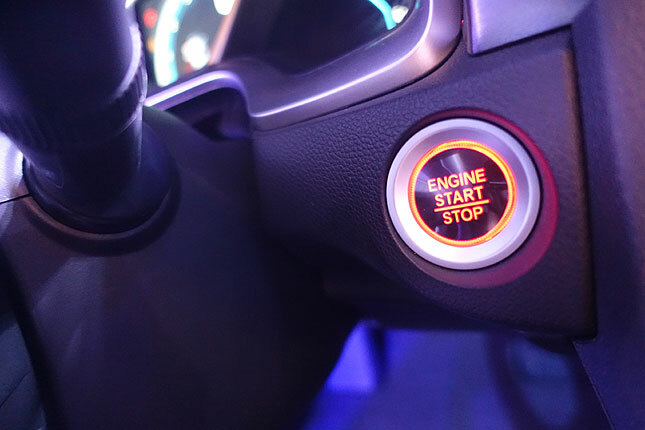 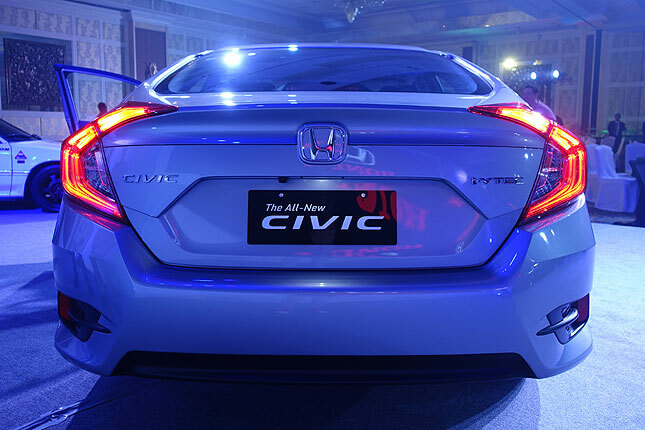 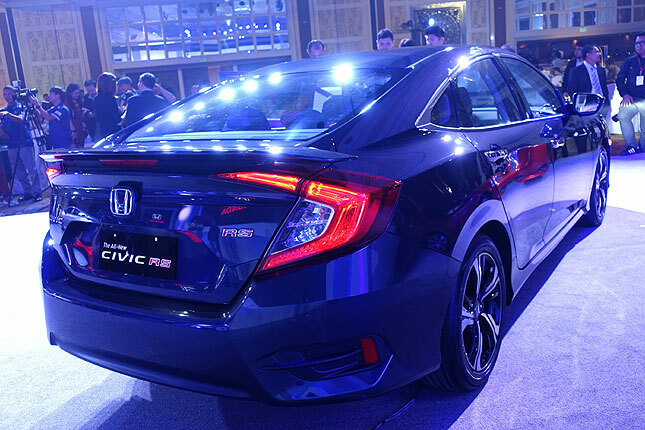 Check out these photos from the official launch, and let us know what your favorite new Civic feature is.